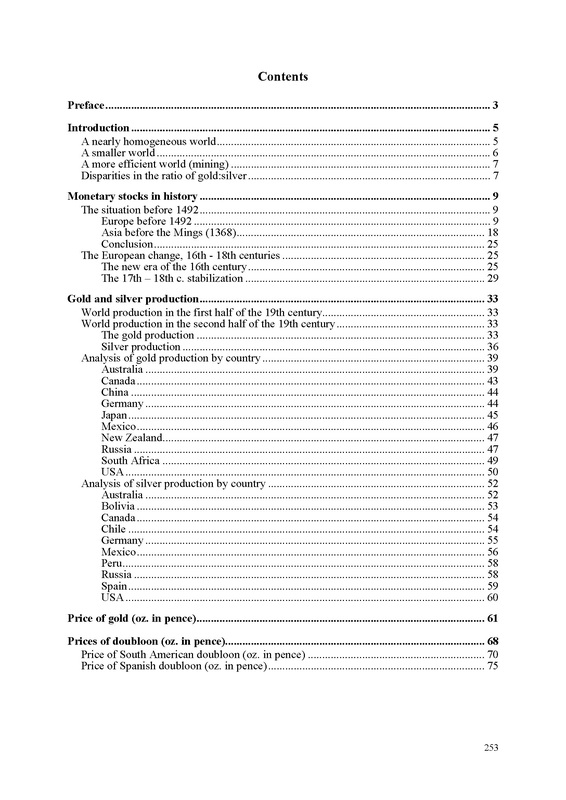 This series of volumes Documents and Studies on 19th c. Monetary History aims to republish the main documents related to the question of bimetallism at the end of the 19th century. 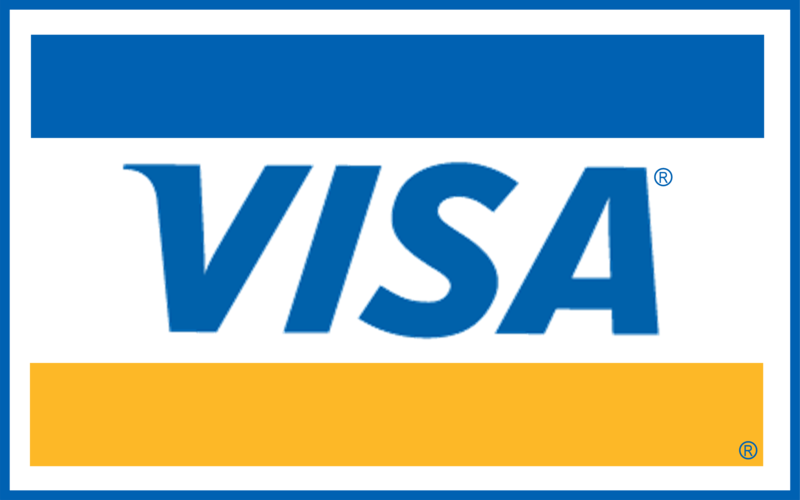 The series will include several sub-series devoted to the International Monetary Conferences held in various capitals during the second half of the century and to the specific situation of different countries (i.e. India, Japan, United States of America, China, etc. 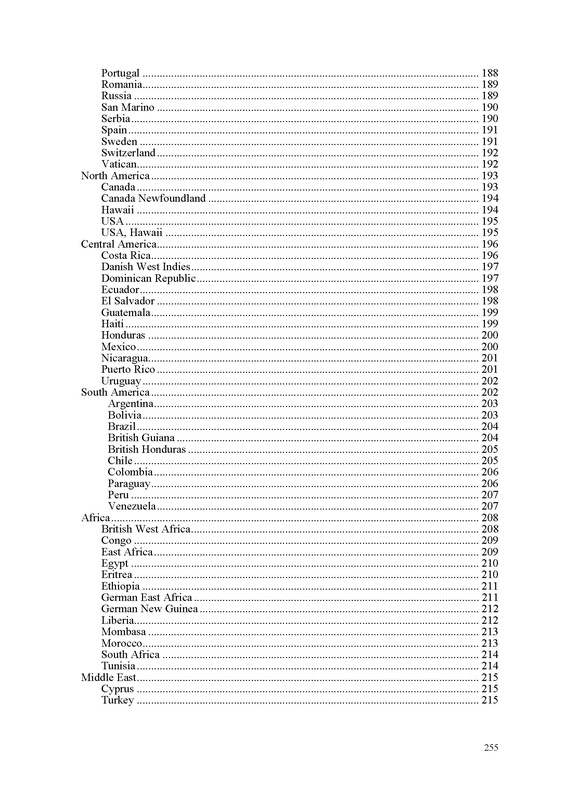 ), since the question of monetary systems was a global question. 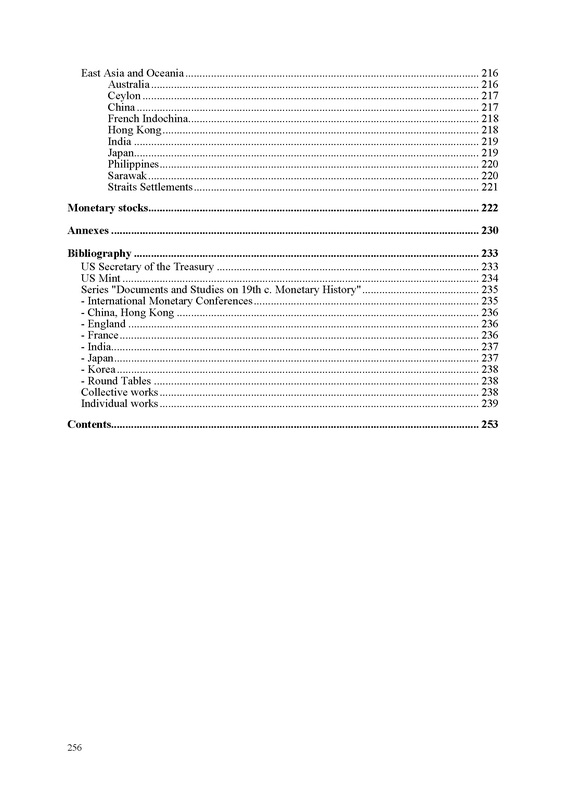 It will also include specific studies on monetary questions and on monetary history. 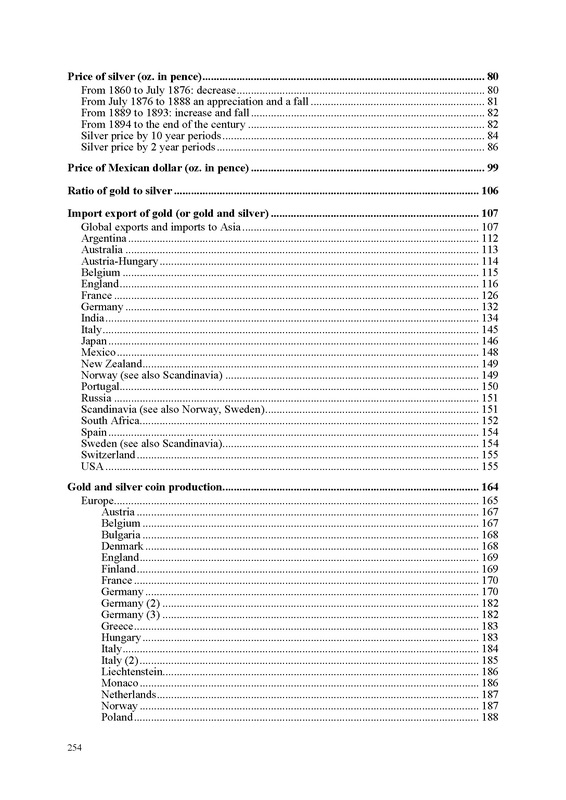 This volume (first of three) details the gold and silver monetary stocks, productions, the imports-exports, and the coin productions.